Your Tempe home is most likely the most expensive investment you are going to make in your life. The roof on that house is what protects your belongings and all the internal structures of the house, and it is important you can identify when that roof is in need of repair. An annual roof inspection is important for so many reasons, some of which will be listed here for you to consider. 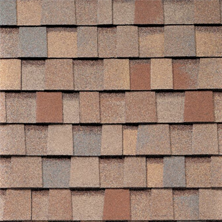 Even if one shingle is damaged on your roof, rain water can easily find its way inside the attic and begin destroying the structure of the house one drop at a time. The reason you will not find out about the leak until it is too late is the water is simply being absorbed in the insulation and wood support system in that attic. It might take weeks, months, or a year, for the water to reach a saturation point, when the drips will begin appearing on ceilings within the interior of the home. 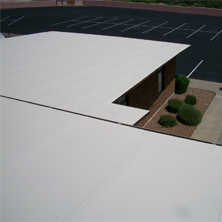 An annual inspection performed by a Tempe roofing contractor can help in locating these areas of distress and repairing them before serious damage occurs. After severe rain events or significant wind storms, damage to the roof can be hard to see but easy for small rodents to access. Rats only need a whole in the roof the size of a quarter to squeeze into the attic and set up home. They can multiply quickly, damaging the wooden support beams as they sharpen their teeth each night, or worse, biting into electrical wiring and causing a fire. During the annual roof inspection on your Tempe roof, the technician will see all those larger openings and recommend repairing these areas to keep rodents and other animals out of the attic. During the annual roof inspection, your Tempe roofing contractor will be in the best position to see if the roof is no longer performing correctly and protecting your home. Whether roof repair or a brand new roof, this project increases the value of the home tremendously, especially if you plan on selling the house in the near future. The new owners will appreciate that the roof is in top condition and that they do not have to set aside any money to make costly repairs when they see documentation that the roof is in excellent condition and recently repaired. 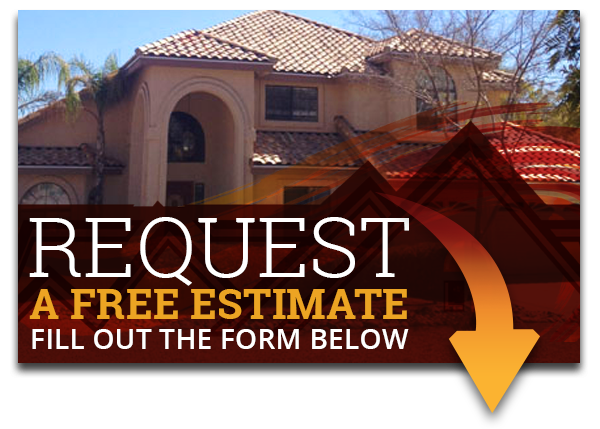 Want to know more about Express Roofing LLC‘s roof inspection for your Tempe, AZ roof? Call us at (480) 226-4245, and see why inspection is so vital. Express Roofing LLC wants to help you and fix/repair your roof. 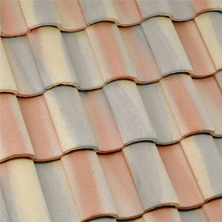 Call us today for more information regarding your roof!